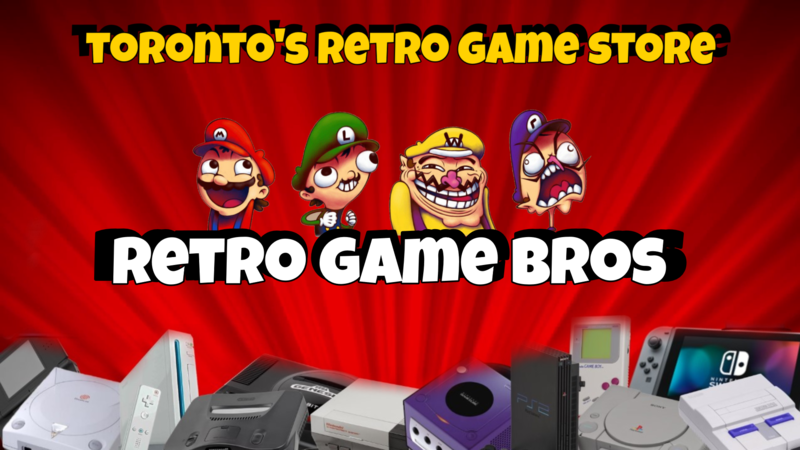 Welcome to Retro Game Bros, Toronto's Top 10 Video Game Store! 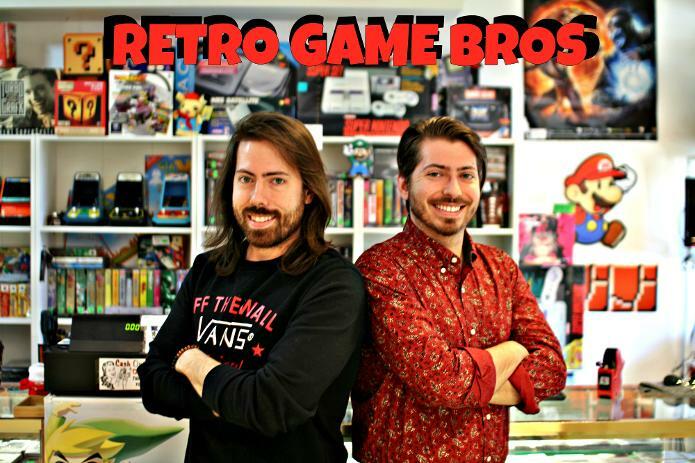 This family friendly video game store is run by 2 local Bros, Evan & Matt ! Together they buy, sell, & trade everything retro to next gen! 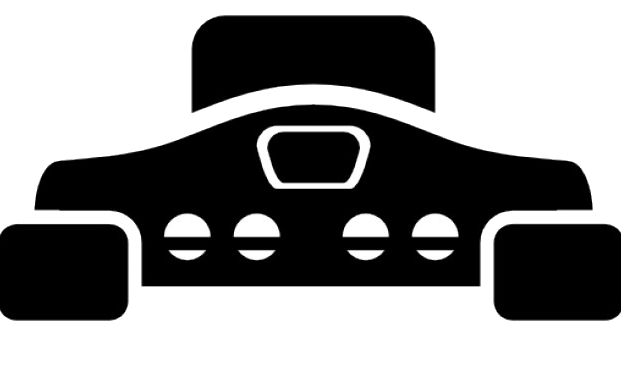 Come check out Toronto's largest stock of retro video games, accessories, consoles, toys & collectibles! Video Games Galore! Everything from original Nintendo all the way to Next Gen! Covering dozens of consoles in between! We are stacked wall to wall with over a 1,000+ games! Hardware! In need of a console, we got you covered! All the classics to next gen! All consoles, come with all the cords you need, and of course an original controller! Need a replacement controller, after chucking yours across the room during a heated game? Don't worry, we got you covered. Besides, everyone needs some extra controllers for those 4 player couch co-op games ! We also carry, toys, mugs, collectibles, plushie's, keychains & tons of more classic merch in store ! We started collecting games as kids, mostly thanks to our dad who was a casual gamer, and a pro at Tetris. Fast forward to the present, we kept everything, bought, sold, traded, and over time worked our way up to creating one of "Toronto's top 10 video game stores" (blogTO!) . We specialize in everything retro, all the way to next gen. Whether it be NES, SNES, SEGA, N64, Playstation, Dreamcast, Turbografx, Handheld Gaming, & Nintendo SWITCH. We got you covered! 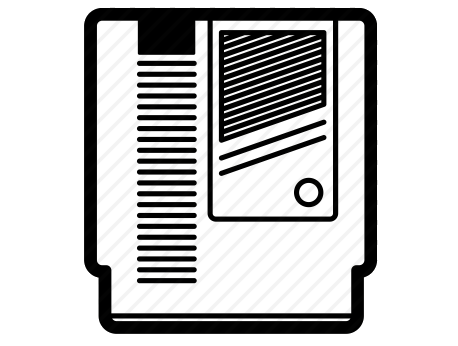 We carry a variety of games, systems, accessories across all platforms. As a bonus, we also have a store points card to help get you cool freebies & discounts with every purchase! Feel free to come on by, and experience what every video game store should be like!